Chose which side of the board to use; one with all colors or one with colors and pictures. Choose shape or minimal pair cards. Place cards in front of the student. The number selected should be appropriate to the student’s age or ability level. Keep the stack of location cue cards in front of you. 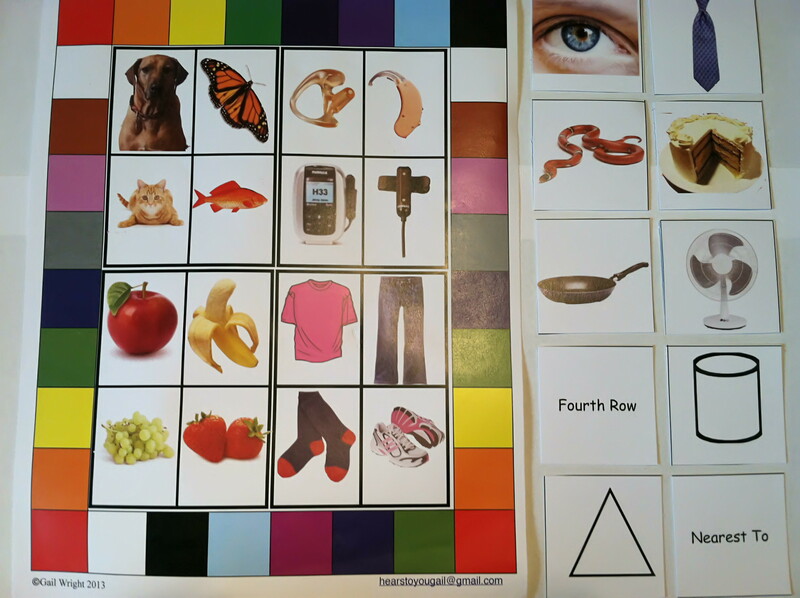 Aural Rehab : Give the child as simple or complex a direction as appropriate. 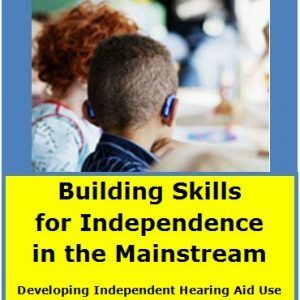 Once the student is able to follow the directions accurately, change the conditions to build listening skills in challenging conditions. 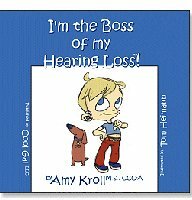 Choose to give auditory directions with access to your face for visual cues or not. Vary the distance you present the directions. Present initially in quiet and then add increasing levels and degrees of background noise. Articulation/ Expressive Language: Have the child give YOU directions to follow. Focus on articulation or sentence structure. Communication Repair: If communication is not “broken”, there is no reason to FIX it! 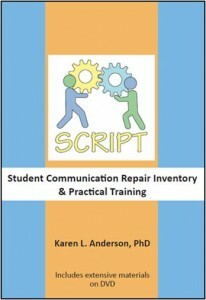 The SCRIPT program features strategies to repair communication breakdowns. This game allows you to naturally model how to request clarification when the child is giving you directions. It also allows for YOU to purposely cause communication breakdown when giving directions in a natural way. 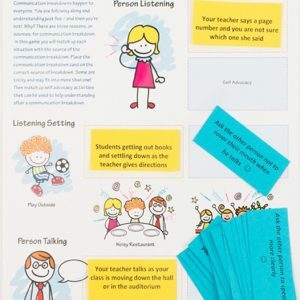 Through active practice you can build the expectation that the student will utilize their communication repair strategies when appropriate. 1. Repetition: Repeat slowly, clearly, louder or emphasize key word(s). Use repetition when you did not hear enough to ask for clarification in a more specific way. 2. Revision : When you are asked to clarify, break what you said into two sentences, use different words or a different word order. Revision is mostly used when you are clarifying what you said when someone didn’t understand you. 3. Addition: Add a word to clarify as you repeat (The blue car) or add background information or definition to make what you said more clear. Do the same as you request clarification to show that you understood most of what was said, but missed only one part. Students often bring small toys with them to school. Sessions with the teacher/clinician are a great opportunity to engage with students in a personal and unique way. Use THEIR toys on the board instead of shapes. Use colored bears, cubes, numbers, sight words as well! There is no specific beginning or an end to the game! 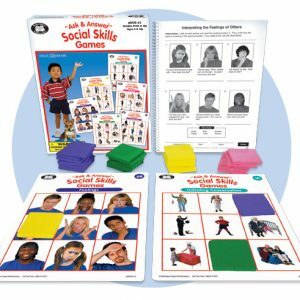 Students are winners every time they play as they learn and master new skills. HIFI includes suggested IEP Goals that are tied to Common Core Standards and examples of Data Collection Tools. HiFi was created as a VERY flexible game to meet many needs! For Auditory Skills: For the young child or beginning listener I will introduce a pair of pictures ( bark, park) Make sure the child becomes familiar with them. I will then give a direction like, “Give me bark”. Or Put a yellow chip on Bark. I may say “Put park on yellow” ( The child would then place the picture on the correct colored square. They are discriminating between similar pairs, following directions etc. To make the task more difficult- you can do that a variety of ways: You can make it more difficult by adding more similar pairs, adding background noise or giving more directions….. The concept cards are another aspect to the game. You can add: put the circle UNDER ( another card on the board) Again- to add difficulty add more directions, noise or complexity to your direction. If I’m working on Addition strategies, I may give a direction like “Put the circle on the turquoise square” ( knowing the child doesn’t know turquoise. 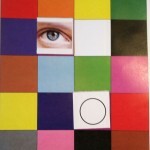 They then say “Put the circle where?” I say “On the turquoise, light blue square”.